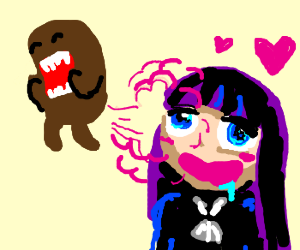 Domo breaks wind near appreciative goth. 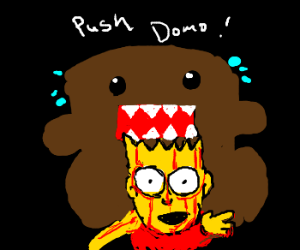 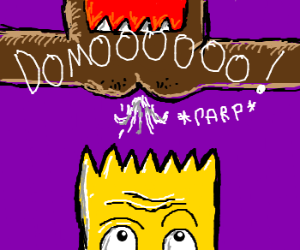 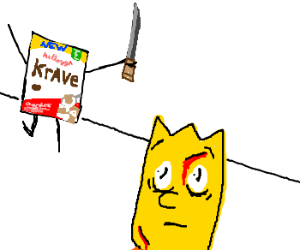 Bleeding Bart runs from Krazy Krave. 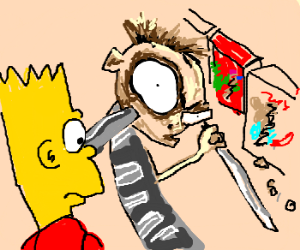 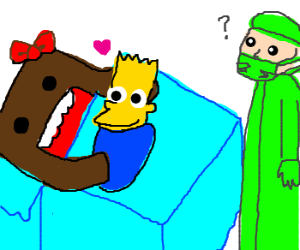 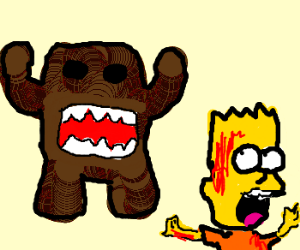 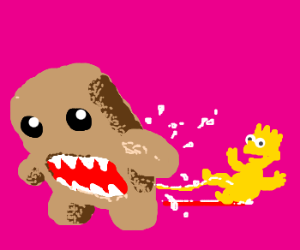 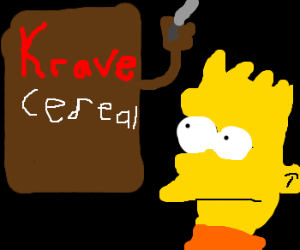 Bart Simpson meets the Cereal Killer.